RELAXIN STRIPPY CARDIGAN FROM THE BANANAMOON CASUAL LINE. This hooded sweatshirt is this season’s top for easily covering up and for every occasion. Designed in a striped, sailor style, it has anthracite blue horizontal stripes set over beige/ecru. Made of fleece fabric and with a bouclé yarn effect, it combines softness with comfort and an extreme cocooning feel, making it all the more pleasant to wear. The cuffs of the long sleeves have an elasticated ribbed finish and are made of milano fabric of an indigo colour, which both give shape to and contrast with the main side of the cardigan. The finishes of the front hoodie pockets are also designed with an indigo effect, with the end of jumper similarly defining the waist and lifting it with a touch of milano. 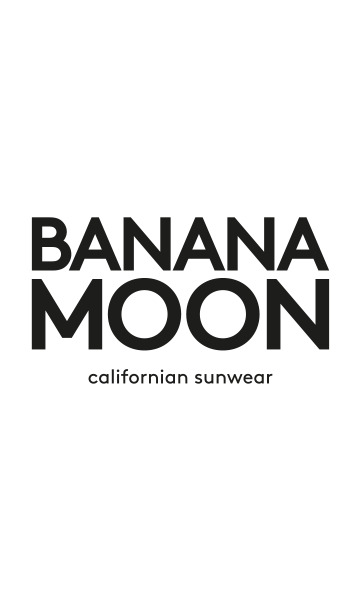 It is embellished with a pocket adorned with metal eyelets carrying the BANANAMOON brand’s logo. Two thick midnight-blue drawstrings attached to the metal eyelets allow the cardigan to be adjusted and tightened to your liking. The inside of the hood is made of mottled grey jersey as is the décolletage, giving our RELAXIN STRIPPY cardigan even greater softness. Wear it with the CAMPHOR CAMBENSY trousers and the DOTTO LEMONWOOD beanie hat to complete your ensemble and for creating a casual look and relaxed California style! Our model is 5’9” and is wearing a size 38.